Where’s the beer? Where are the breweries? Those were among the first thoughts Greg Schirf had after moving to Utah from Milwaukee in the early 80’s. Incredibly, drinking and brewery were all but forbidden. Greg took matters into his own hands and did what any self-respecting Midwesterner would do: He started a brewery. 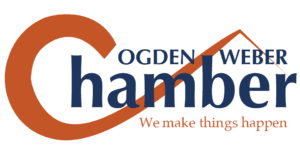 Wasatch was the very first brewery in Utah- and one of the first craft brewers in all of the U.S.- brewing award-winning brews since 1986. 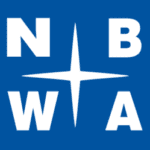 It all began with a business trip to the Northwest. Jeff Polychronis and Peter Cole, business partners long before Squatters Pub Brewery came to be, had frequented brew pubs and noticed that they seemed to be "the" place to be for a lot of the locals. So after a year-long pub crawl, visiting more than 40 brew pubs throughout the west, and with a swill, a swallow and many nights of appreciating great beer, they decided it was time that Salt Lake had a brew pub of its own. Squatters Pub Brewery opened in downtown Salt Lake City on September 5, 1989. By 1994, considerable demand existed for Squatters beers from restaurants, hotels, bars and resorts, which resulted in opening a production brewery to bottle and keg their brews. Jeff and Peter opened a second pub at Salt Lake City International Airport in 200 as well as merged their microbrewery operations for draft and bottle production with Wasatch Brewery, creating the Utah Brewers Cooperative. A third Squatters location opened in Park City in 2006. Salt Lake Brewing Company now operates 5 brewpubs, a wine and ale house and employees over 500 individuals. 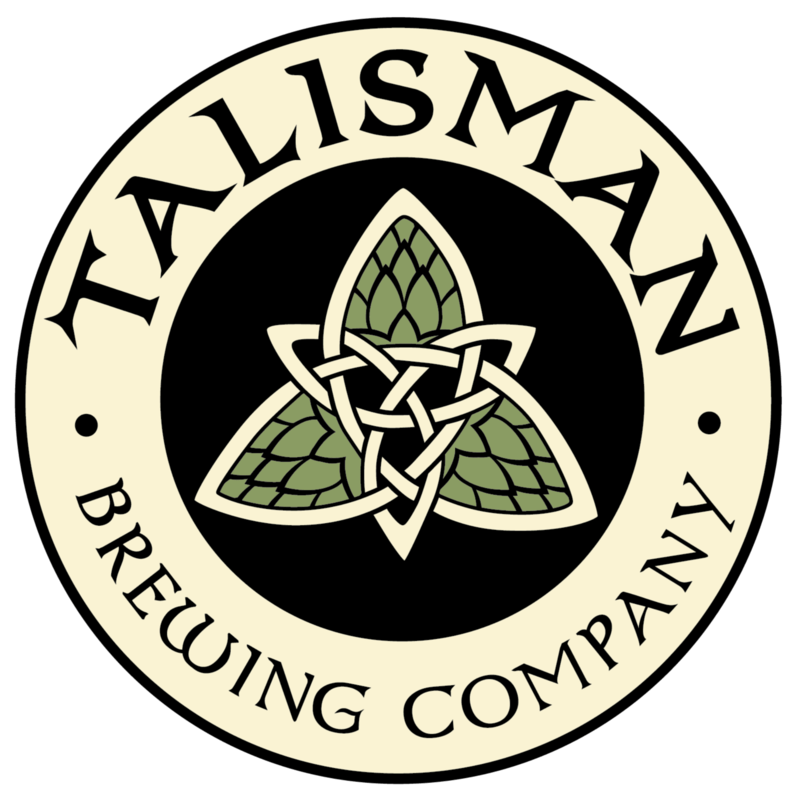 Talisman Brewing is a small batch craft brewery bringing quality beer to Northern Utah. Talisman takes Pride in its full flavored craft beers, which are brewed using high quality ingredients and traditional brewing methods. Talisman is a good luck charm — it can be a tangible or intangible trinket or item that you keep with you for good luck that holds special meaning to you. Being of Celtic decent, Owner and Brewmaster, Dusty Williams, has always carried a Talisman with him. "It stands for something," he said. "It's kind of who you are and what you believe." “A Talisman is a symbol of good luck," she laughingly said. "We figured that if we were opening a brewery in Utah, we probably needed a little full time luck." It all started with a gift that Brian, President and Brewmaster of 2 Row Brewing, was given by his wife in 2010. It was a first-time homebrew kit that seemed like a fun, one-time activity for Brian to feel accomplished in making his own beer. But similarly to most homebrewers, that process got him hooked and he suddenly found himself making five gallon batches of beer. It never really sank in that he was making a product desirable to many people until he entered some homebrew competitions, and won awards in just about every category he entered. In about five years, that beer kit evolved into a fully fledged home brewery as Brian pursued the elusive Perfect Beer. Then on one fateful day, as he was daydreaming while looking at brewery equipment for sale, he came across a listing for a three barrel brewhouse with six barrel tanks in Georgia. Instead of moving on a saying "maybe someday", he made the call and booked the flight. After striking the deal Brian took apart the equipment and loaded the five tons of stainless steel into a rented box van. He drove it clear across the country from Georgia to good ol' Utah on a perilous journey that consisted of driving through a tornado in Nebraska and the truck almost completely falling over with the brewery in it while trying to park on the side of the road in rural Alabama. 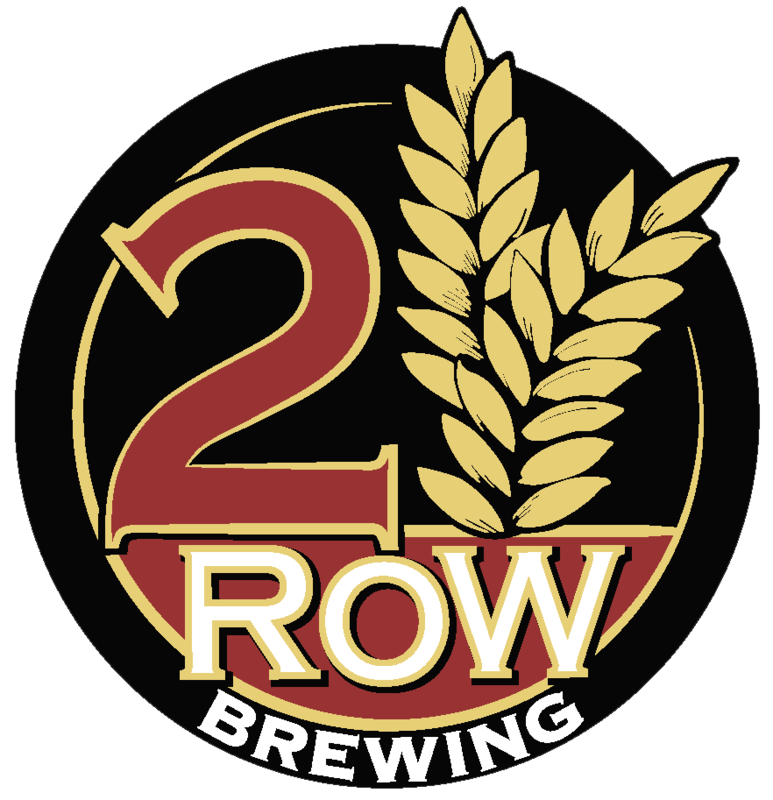 Fate wouldn't keep Utah from getting 2 Row Brewing. To this day, Brian and the stellar team he put together continue to make award-winning beer, keeping customers on their feet for what's next. When the rest of the craft brew world is chasing absurdly higher hop content, lip-curling sours, double this and triple that… who’s left to serve ice cold suds to the everyman? To the guy who just wants to unwind from a long day busting knuckles, turning wrenches and explaining why you can’t just “get by” without a catalytic converter? At Salt Flats, we’re about great beer which may have started in a Draper Pub—but it’s true spirit was born on the track. Our beers have been designed and built to provide people an arm-waving, points comparing, horsepower-salivating, cockpit-tech-geeking-out experience. We brew beers that celebrate racing: the fans, the cars, the drivers and the crews. This means beers that taste amazing and keep the conversation going; not being bogged with 9.5% stouts that leave you calling for a cab after 30 minutes and two rounds. We brew surprisingly great 4% ABV beers. Other people call them “session” beers, which actually makes sense to us. We want more sessions with our friends, our kids, our wives, husbands, dads and uncles. We want to sit for 4 hours and enjoy a race—from green to checkered flag.